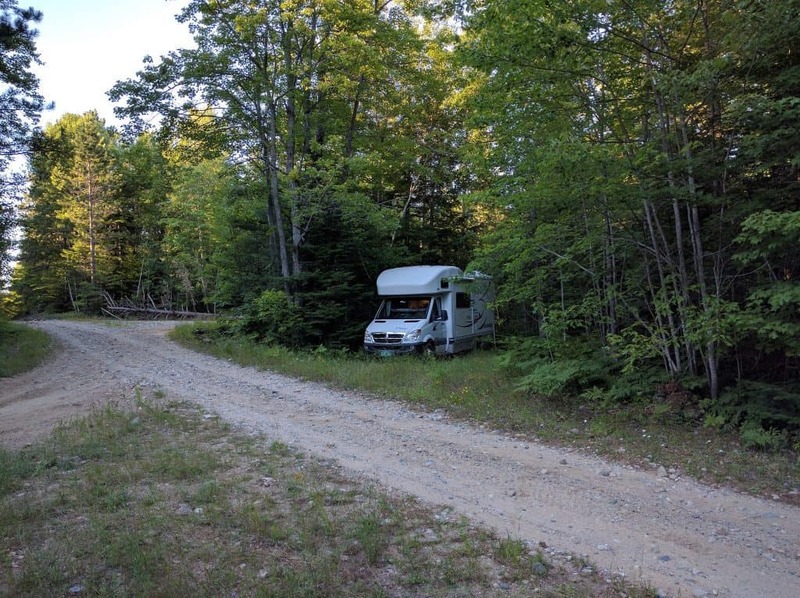 RV boondocking is all about getting away from civilization. Appealing as this may be, it also means you’re going off the power grid. So, how can you still enjoy the comforts of your RV without hooking up to shore power? Here’s a quick review of the solutions. For long term boondocking, you may need to rely on a combination of two of these, or possibly all three. 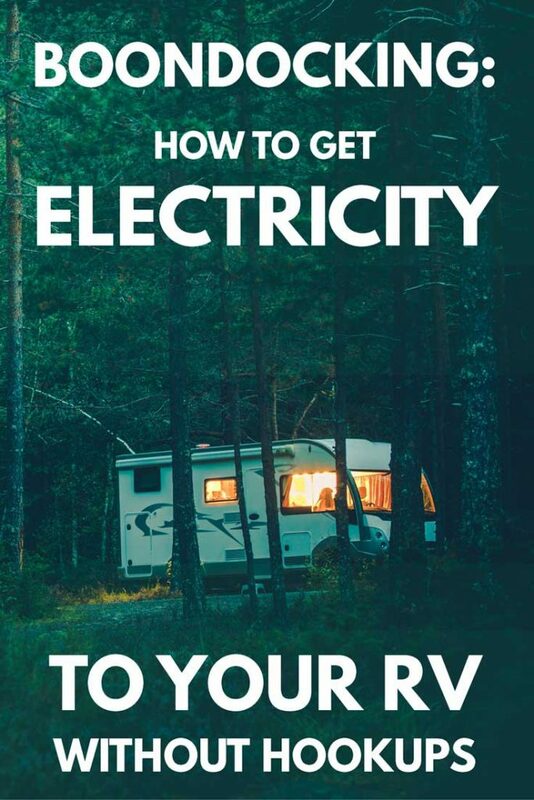 Depending on the length of your boondocking experience, you will probably need to limit your use of electric power to some extent as well. 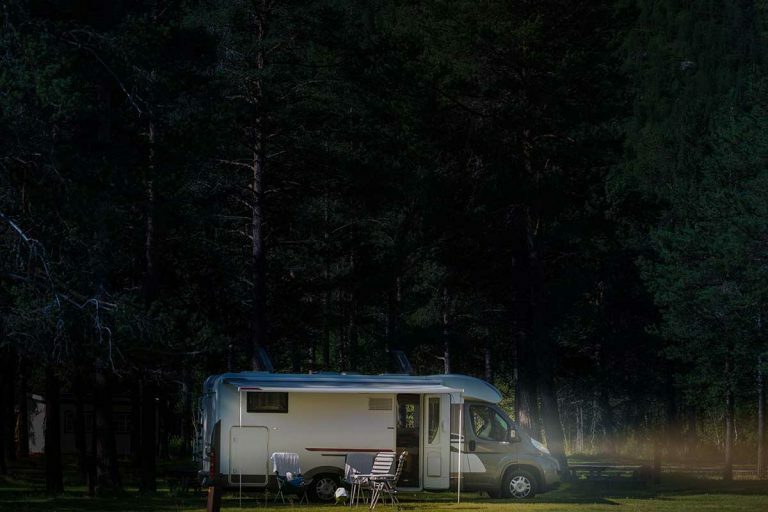 In this post, we’ll explore the various options for getting electricity with no campground hook-ups, their pros and cons and how they work. The batteries are the most important part in keeping the lights on while being miles away from the nearest outlet. They can also be very expensive, so take some time to think about how long you want to go between charges. Lead Acid Batteries which are the most common and least expensive. These are the type you need to check routinely to ensure the water levels are kept at the right level. Absorbed Glass Mat (AGM) batteries are a bit more expensive however do not require any maintenance. Lithium batteries would be the most expensive but can last three times longer than lead-acid batteries. 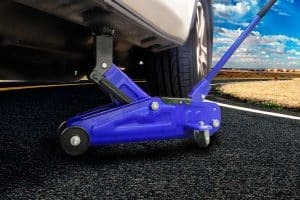 They provide high power output and are even lighter in weight. When planning how to build your battery bank you will want to take note of the batteries Amp hour rating. I bet you are wondering what an Amp hour is, I’m glad you asked. Amp hours are a way to measure how much power a battery will supply over a given timeframe. This information can be found on the battery label. You may see something such as “100AH @ 20HR”. Next, you will need to divide the Amp hours by the time frame. In this example, a 100 AH @ 20HR battery will give you 5 amps of current for 20 hours. If you don’t see the timeframe listed on the batteries label, it most likely is 20 hours as that is the industry norm. Just to give you a general idea, 200 Amp hours would be ok for most folks for about a day. 400 Amp hours can provide more than one day of power in general, however serious dry campers may consider more than 600 Amp hours. Since you invested in a good battery monitor, you should have a good idea of what capacity would work best for you. Please note that lead-acid batteries are only good for 50% of their rated Amp hours. To preserve the batteries life span you will want to recharge them at the halfway mark. A quality battery can deliver a solid 12V current that will power your lights, phone charger, and other small appliances reliably for hours on end. It’s also relatively easy to add more batteries and have them set up to deliver even more power if needed. Here’s a great explanation on how to chain more than one battery to get even more out of this power source. Batteries can’t provide the power to run your A/C system or main appliances like a residential-grade fridge or the oven. You’ll need additional power sources for those. Fortunately, in many boondocking setups, a ceiling fan can be enough to keep the inside of your RV cool and pleasant. See our post about buying the right 12V ceiling fan for your RV – the kind you can operate on battery juice alone. Batteries need proper maintenance and topping up from an external source. Relying on a single battery to deliver enough power for long, can be risky. Having a good battery monitor will be a great help when boondocking. I’m not talking about the little red dots that line up when you push a button. There are several aftermarket battery monitors that offer a better picture of power performance. Some models will show you exactly how much power you are using, and how much remaining time you have left. The key piece of information you are looking for is how many Amps you are drawing from your battery bank, which is the next step in planning your power set up. You will need to recharge the batteries at some point during your extended trips away from hookups. There are a couple options for doing this while in the middle of nowhere: the generator and solar panels. These are also energy sources in their own right, so let’s move on to talking about them now. Generators are great for recharging your power supply. They are also loud and require you to have the fuel to run them. There are three types of generators, based on the type of fuel they burn, diesel, gas or propane. They each have their own advantages and disadvantages. Getting the right “genny” can be a major – and expensive – decision, so it’s worth exploring in more depth than we can in this post. 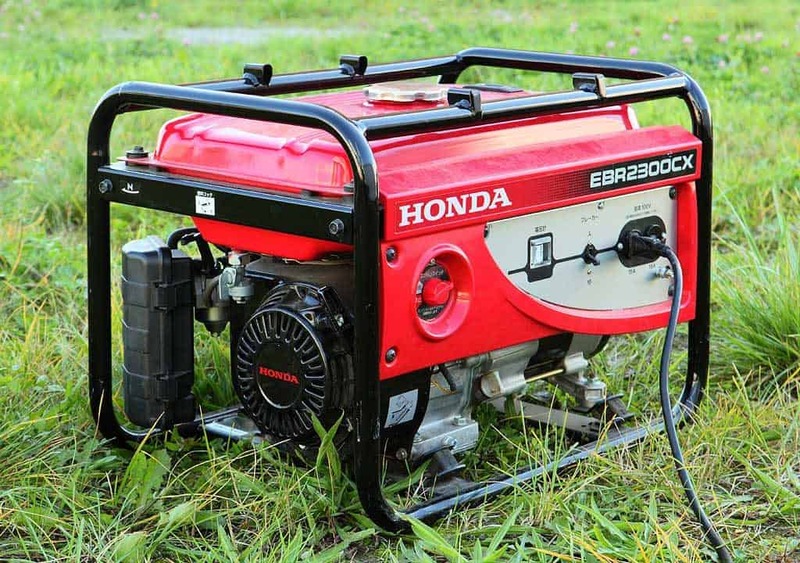 Depending on the capacity of your batteries, it can take several hours of running a generator to top them off. Look at the generators owner’s manual to see what the average fuel consumption is and plan to have enough fuel on hand. Also, remember that a generator mounted in a motorhome may not run once your fuel tank reaches the ¼ tank level. This is designed to ensure you don’t accidentally run yourself dry, and can still make it to a nearby gas station. A solar set up is great if you prefer to go the nice and quiet green route. Free energy from the sun is hard to beat. Some newer RV’s are even coming pre-wired for solar panels, however, those of use with older rigs will need to plan to set them up ourselves. Getting set up with solar can have a high upfront cost that you may only recoup if you spend extended periods of time boondocking. 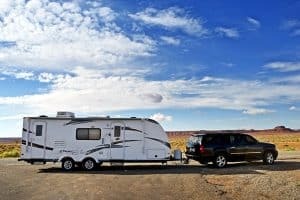 There are some lower cost options such as using portable panels that you set up at each campsite as opposed to being mounted to the roof of the RV. 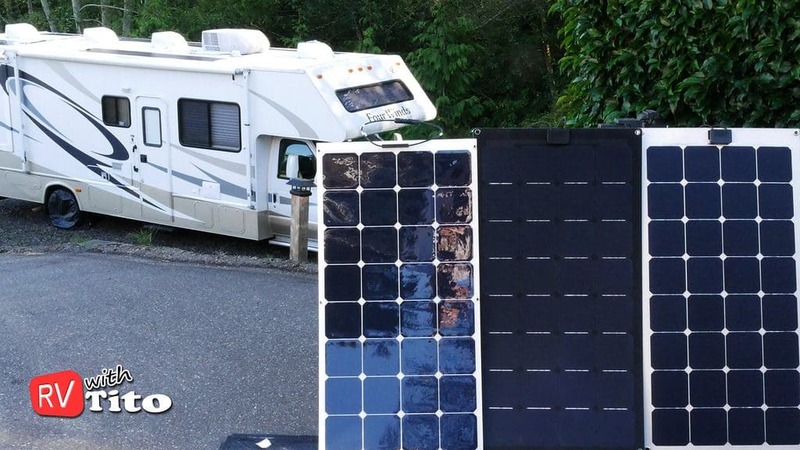 However, if you’re serious about boondocking, you should probably invest in a proper solar panels system like this one. There are a lot of options, and depending on the setup you choose individual parts needed can vary from system to system. Plan to do some homework before you go solar. If you’re only boondocking for a day or two, your RV batteries should be enough for your lights and basic appliances. Especially if you have a small RV fridge rather than a residential one. The real challenge begins with keeping the right temperature by using the air conditioner. Air conditioners are notorious power hoggers and can’t even run on battery power. If you don’t have shore power, you’ll need to fire up the generator to get your A/C going and that can get very expensive, not to mention noisy. Propane isn’t cheap but it’s an additional source of energy you can utilize when camping off-grid. And it’s usually easy to replenish propane by hopping over to the nearest gas station. Read here about RV 12V ceiling fans and which one to choose. These fans are close to the ceiling so they can be used even in the small space of your RV bedroom, and they only require a small amount of energy which they can get right from your RV battery. 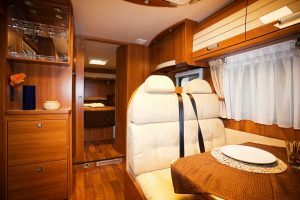 You can maximize your comfort and reduce your power consumption by planning your boondocking travels around the seasons. Humidity and elevation also should be considered when picking a location for extended camping. It is generally colder at higher elevations which can make a big difference in overall comfort in the summer months. Heading south in the winter will usually help you avoid using the furnace. 4. Traveling in cold/hot weather? Consider getting a four season RV which will be far more insulated. 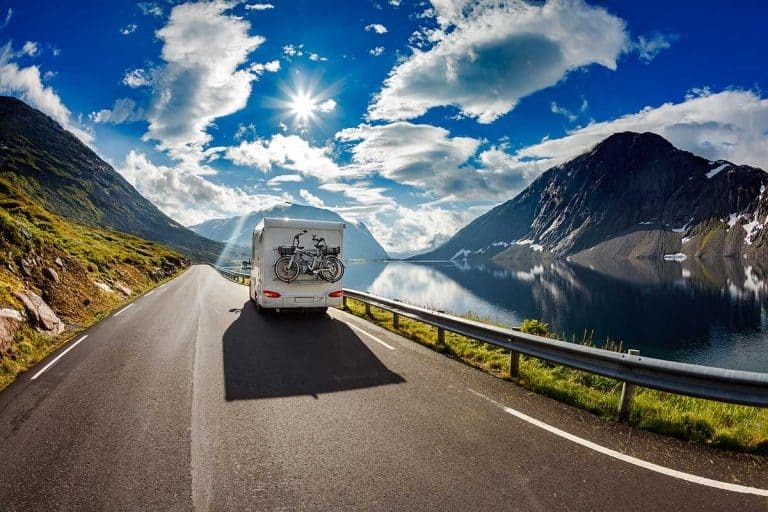 When it comes to cooling, preventing the RV from becoming too warm is important. It takes a lot more energy to cool a warm RV than to maintain a cool temperature. 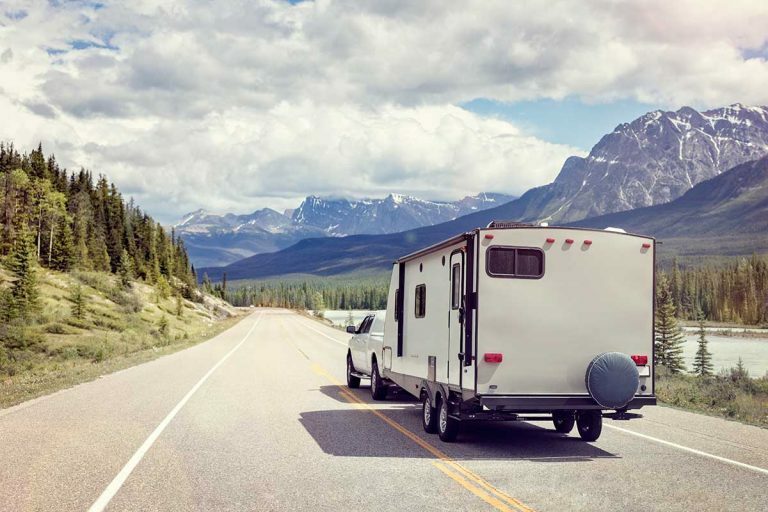 Having a well-insulated RV can be essential when boondocking but will also help you save on energy when using shore power. You may not be paying for that extra power usage, but the environment still pays a price. 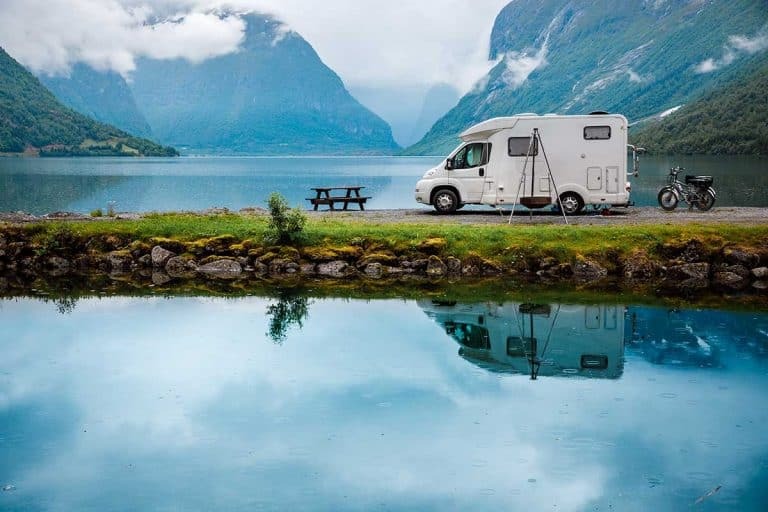 Read more: Which RV’s are Truly Four season? Try to park in shady spots and take advantage of any breeze that comes your way. Just be careful when parking under trees. It’s always a good idea to inspect the tree and make sure there are no semi-loose branches right above your RV roof. 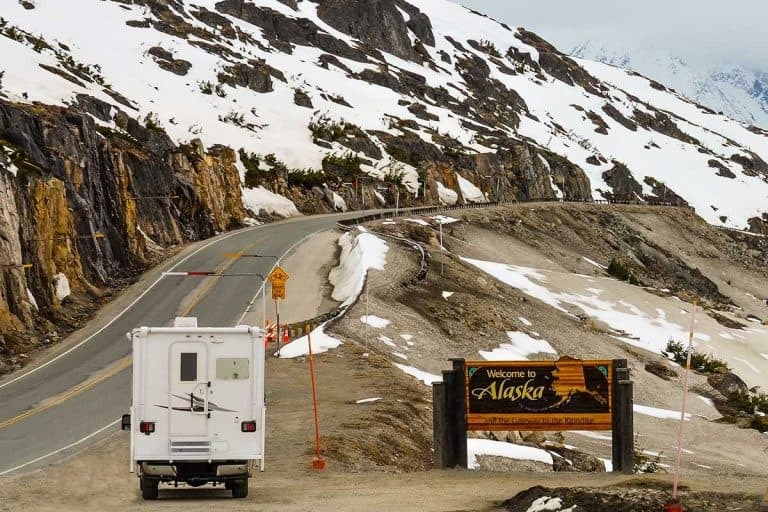 Having power long enough for exploring the wilderness is essential for most RV’ers. After all, you could camp in the same places with a tent if you didn’t want to have lights or running water. 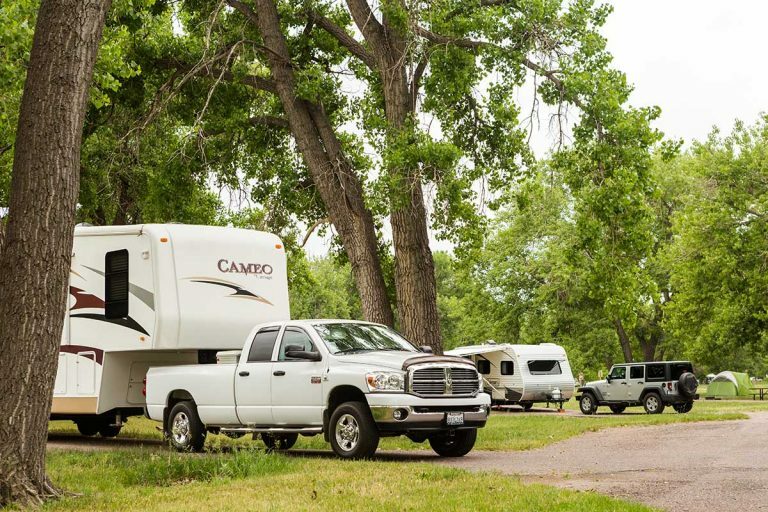 knowing how long your batteries will last without running a generator or plugging into a campsite will take some practice and a few advanced parts and pieces. Plan to spend a couple of days and nights at a campground during your next trip to conduct an experiment. Challenge yourself to see how long you can make it on your batteries alone before you have to plug into the campsite power. Use your TV and appliances just as you normally would help find out how much power you generally use. This test ride will give you a good idea on how much “juice” your RV really needs and help you make the best decisions on the right power sources for your rig.